The question has got a lot of hits across the state in the present week soon after Special Counsel Robert Mueller a former director of FBI raided the resident of Michal Cohan, the top personal attorney of President Trump. According to the reports of Sanders, trump certainly believes that he has the power to fire Mueller for the disgraceful act according to trump views the raid is disgraceful. On Tuesday the White House Press Secretary Sarah Huckabee Sanders told the reporters that the president feels the investigation had gone too far as it wanted the documents regarding the meetings of a client and his lawyer. There is a possible way that president could fire the special counsel after the research team of white house insisted him that he had the power to do so. Even though Trump erupts out that he has the power to fire Mueller the state department of justice suggesting that Rod Rosenstein, the Deputy Attorney General of Justice department who appointed Mueller in the probe only has the authority to fire him. But Rosenstein says that he had not found anything disgraceful to fire Mueller yet. On Monday federal agents run into the office and residence of Michal Cohan, a long time lawyer of Trump, who hold personal secrets of the president. The mission boosted up by the direction of Robert Mueller, a special counsel who was appointed to find illegals in Trump's 2016 election campaign. 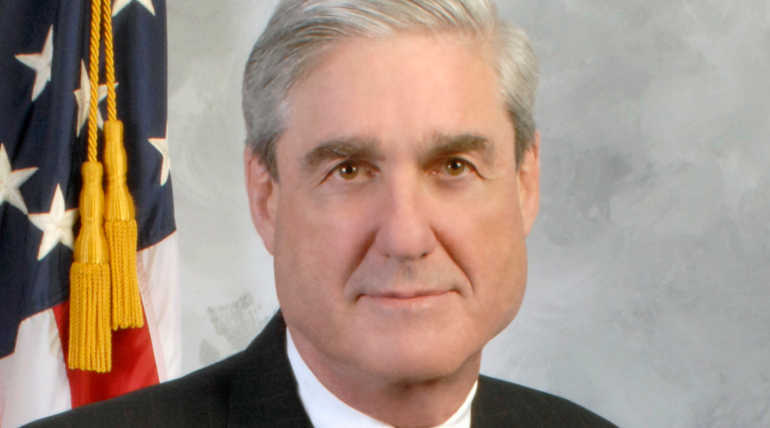 Robert Mueller ordered the search mission under the direction of FBI who issued a warrant for acquiring any fraudulent related documents in the president's inner circle. FBI issued the search warrant after they doubted that two adult film stars Stormy Daniels and Karen McDougal are likely to be silenced by money from going air regarding their sexual allegations with the President. The FBI doubting that Cohan had paid $130,000 to Stormy Daniels and maybe Karen would have been paid $150,000 by some other means. It is also believed that Robert Muller had caught something big in his palm while probing the violation of Election Campaign Funding rules hence he passed out the orders of a raid to the federal agents. However, the president to take a deep breath before firing Mueller as his mighty action may put his presidency in an oven.